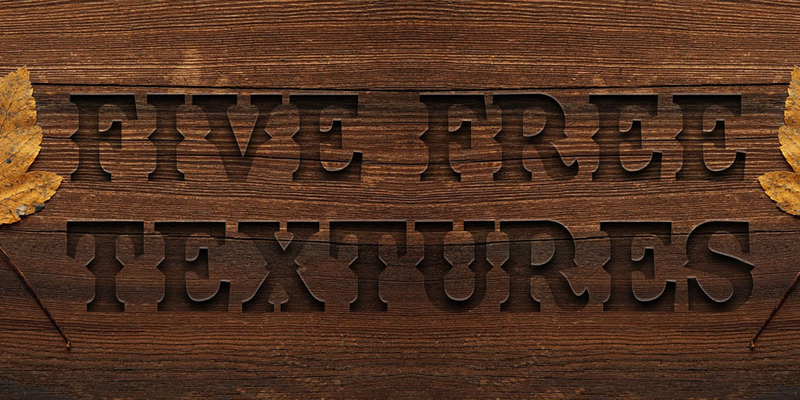 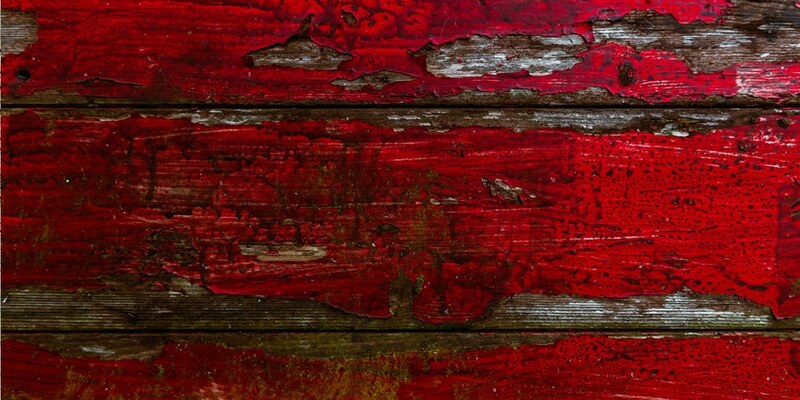 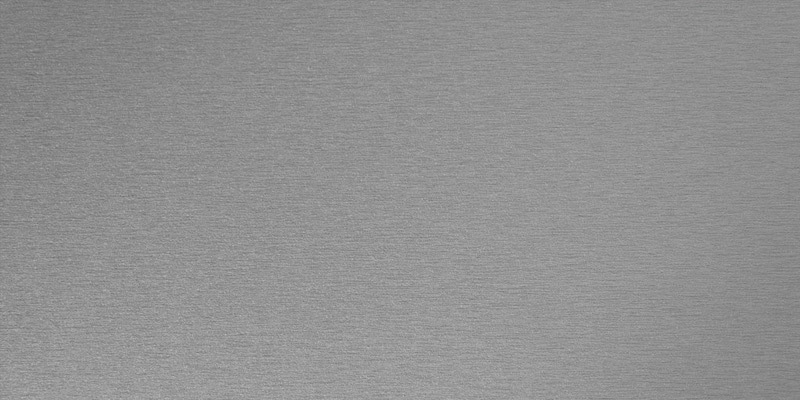 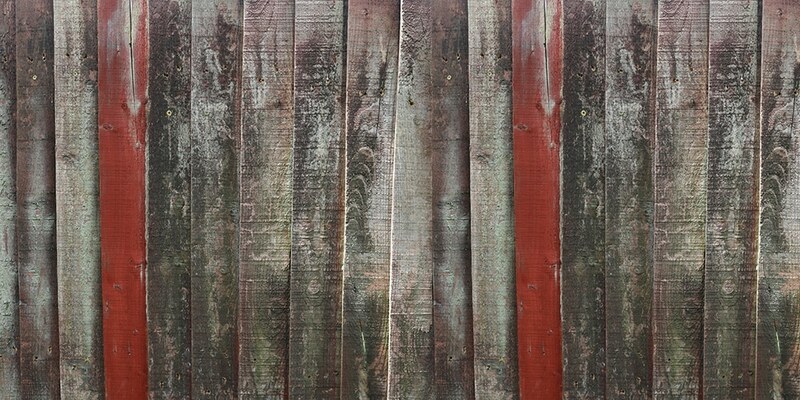 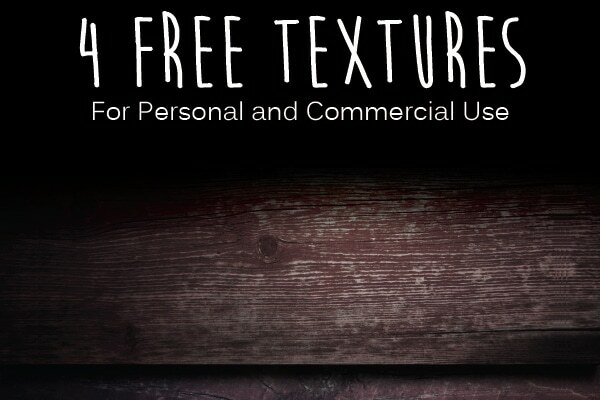 The texture is an excellent way to add extra depth to your designs. 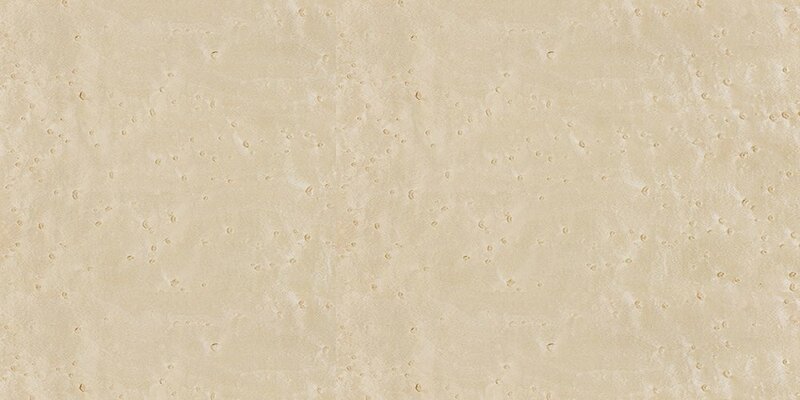 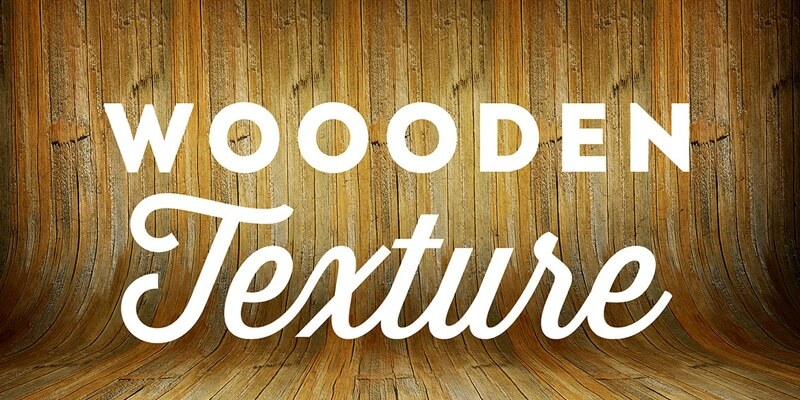 We are living in the era of flat style designs, but still texture is considered as one of the best design element. 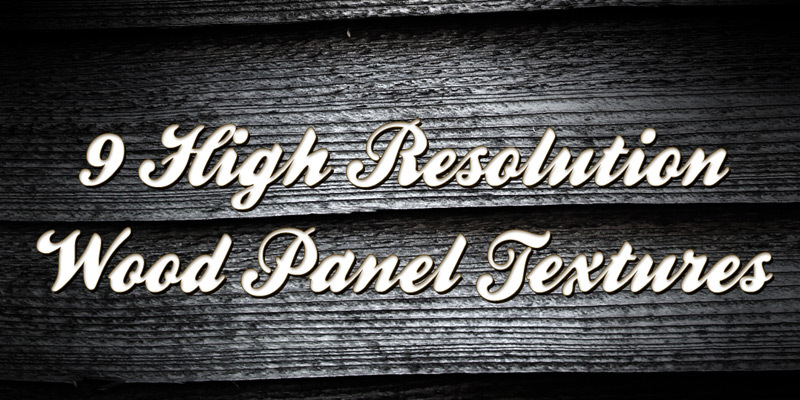 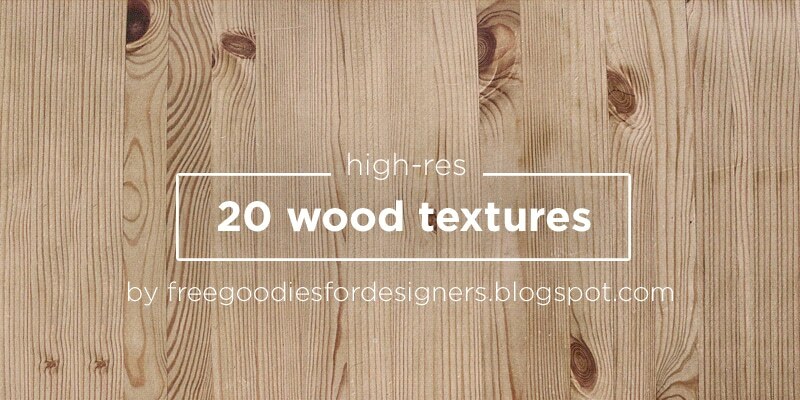 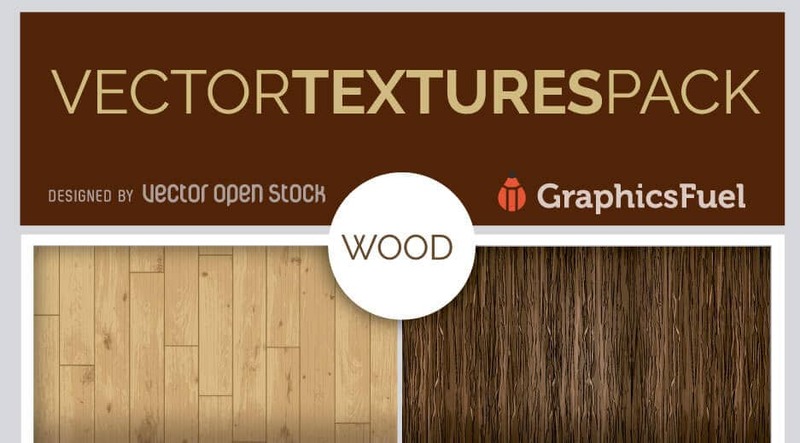 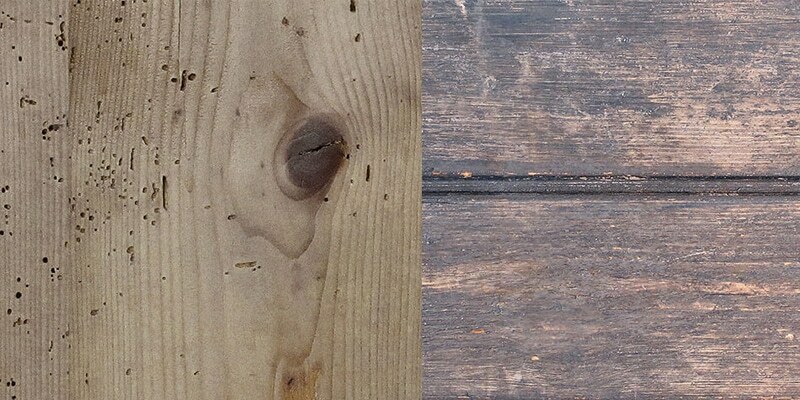 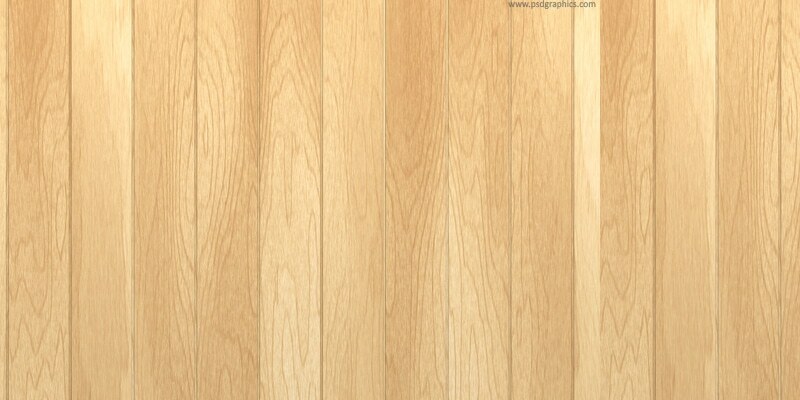 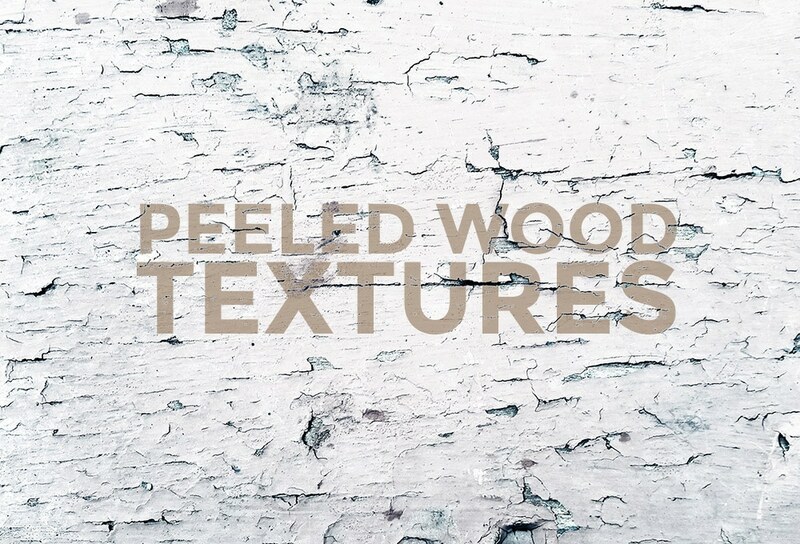 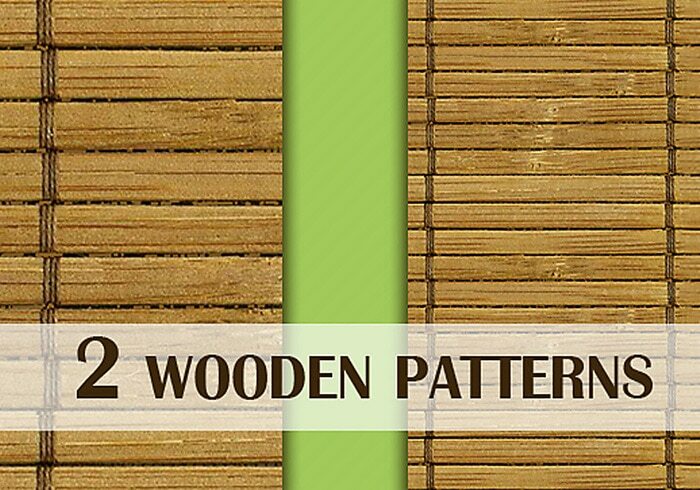 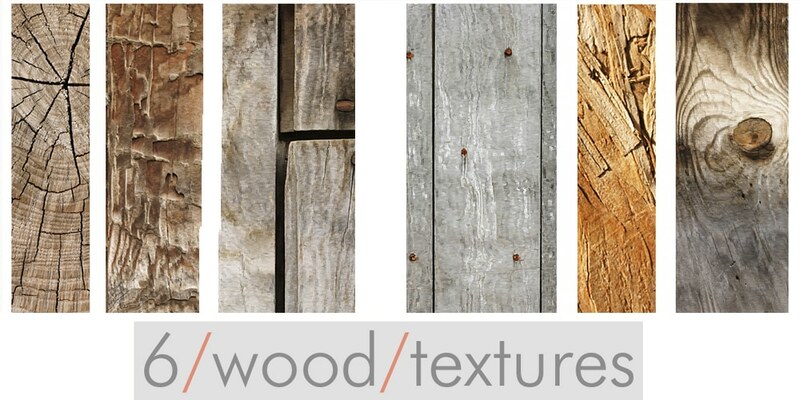 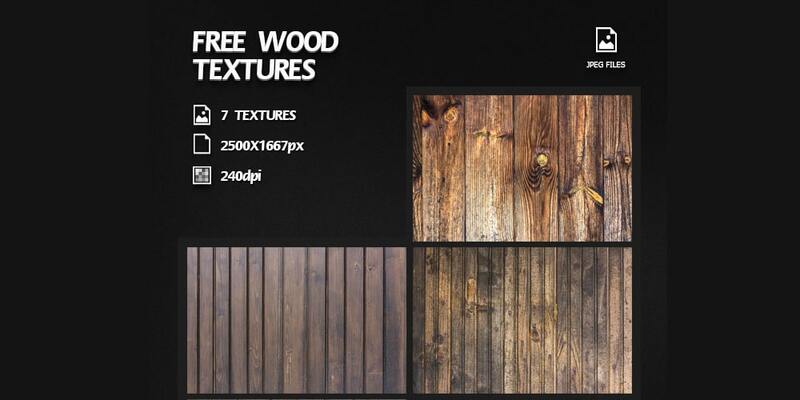 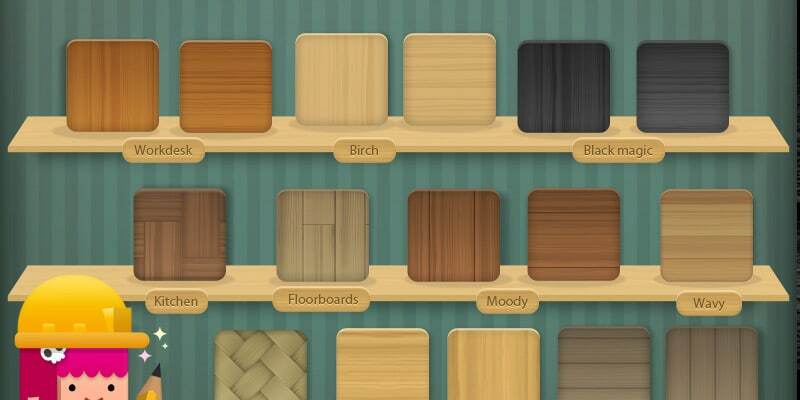 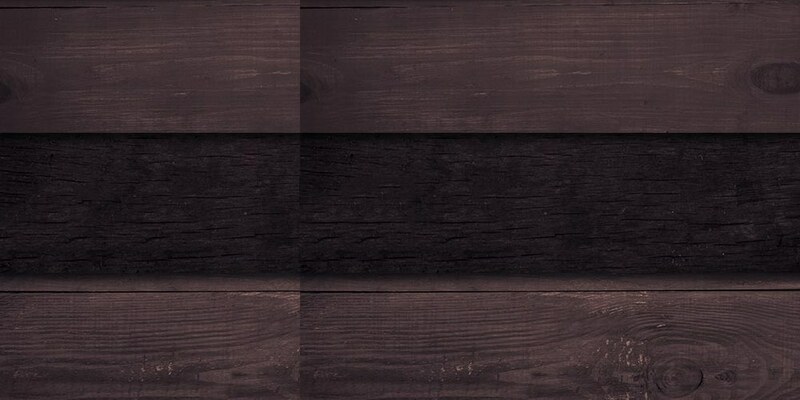 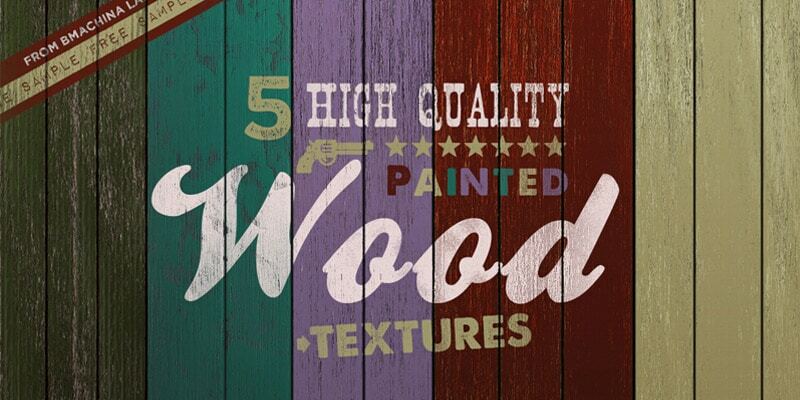 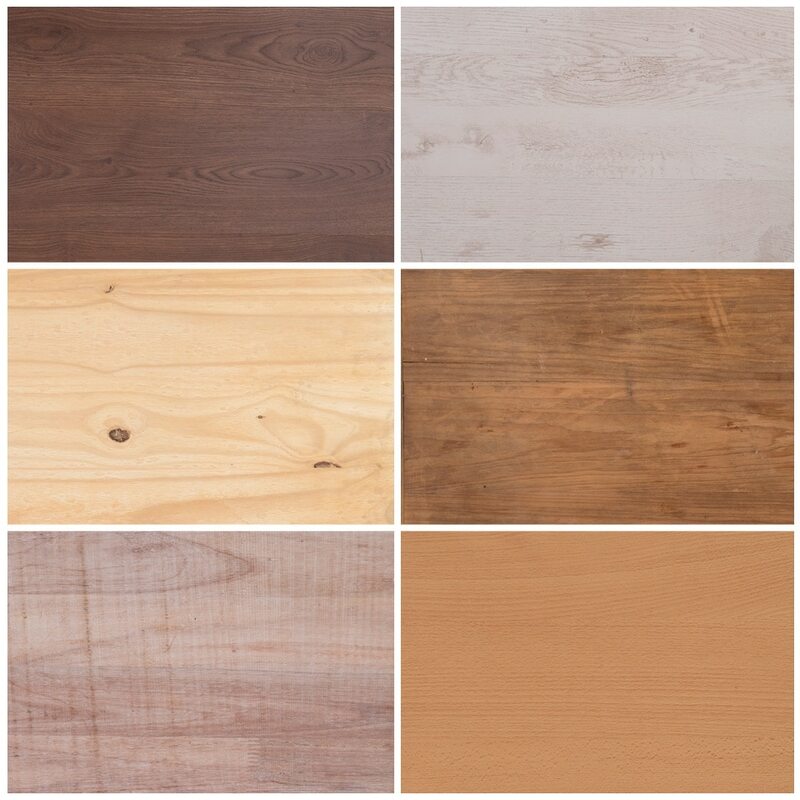 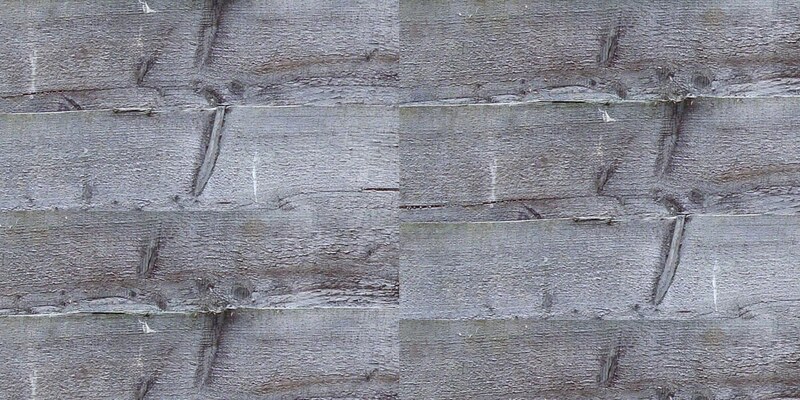 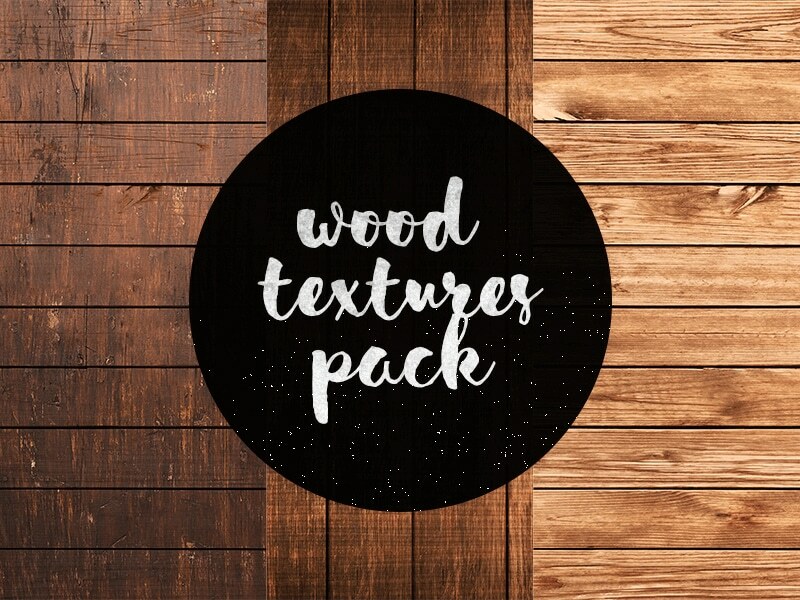 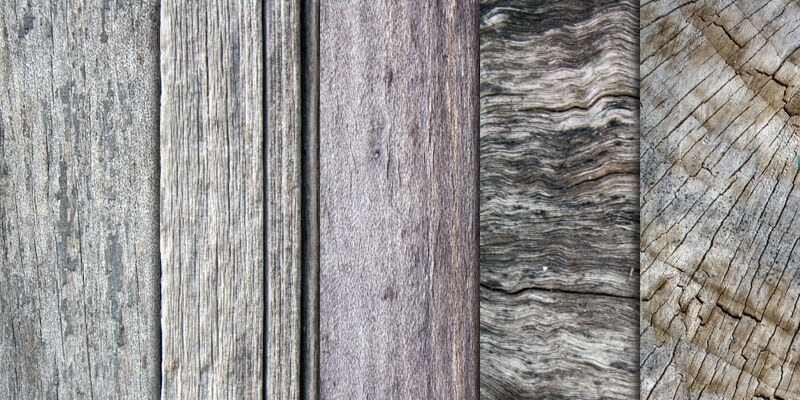 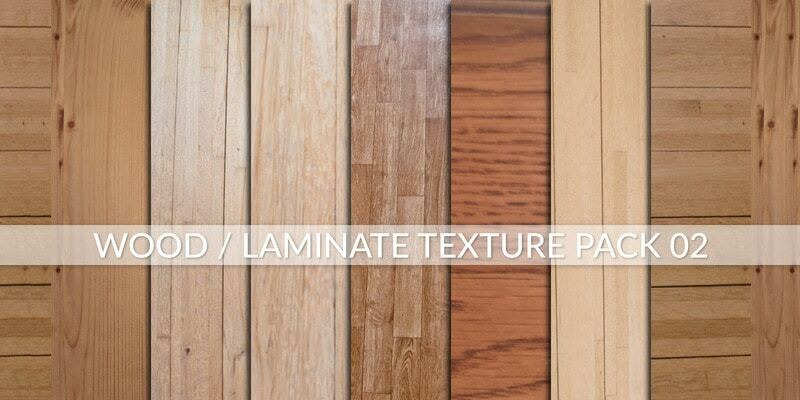 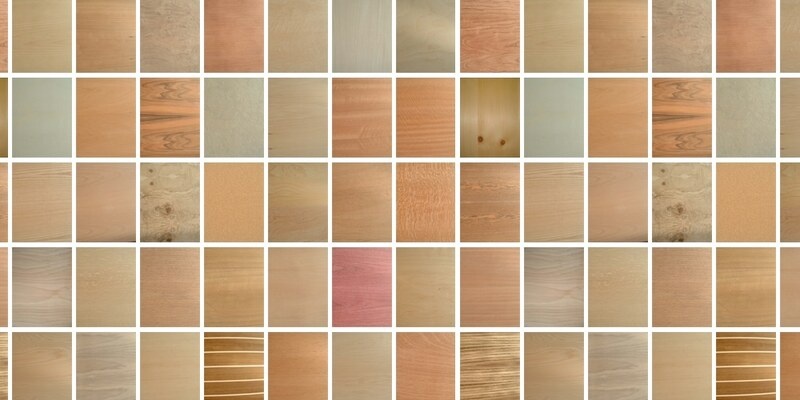 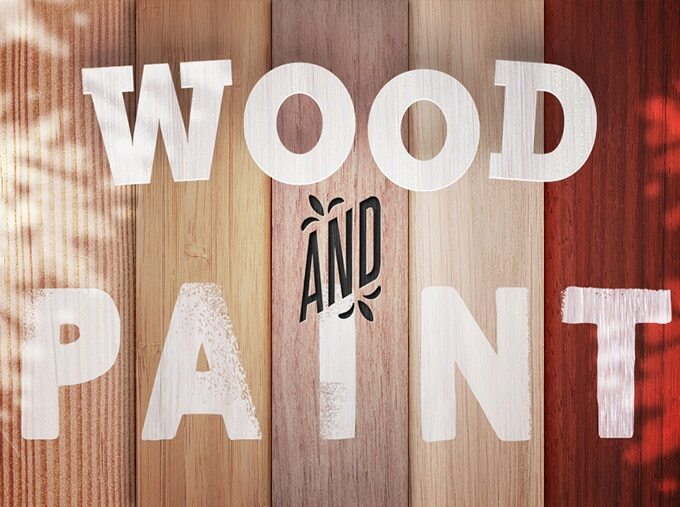 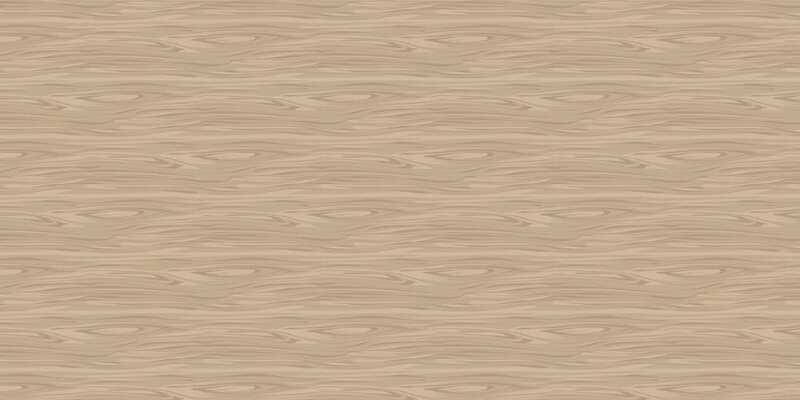 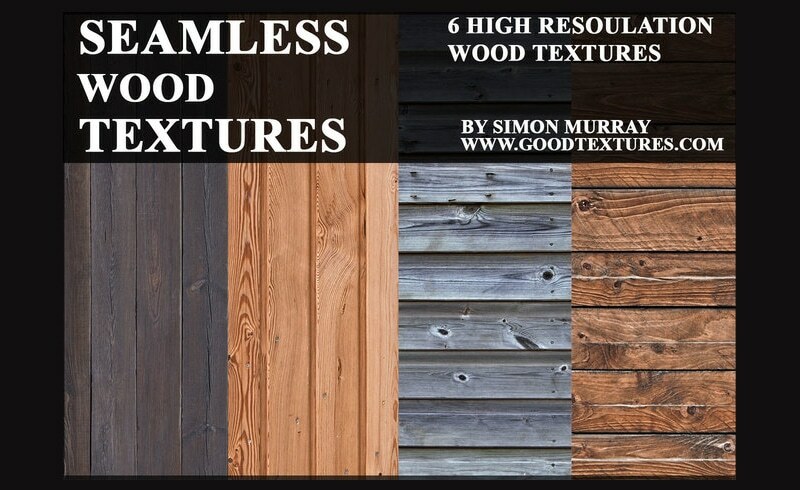 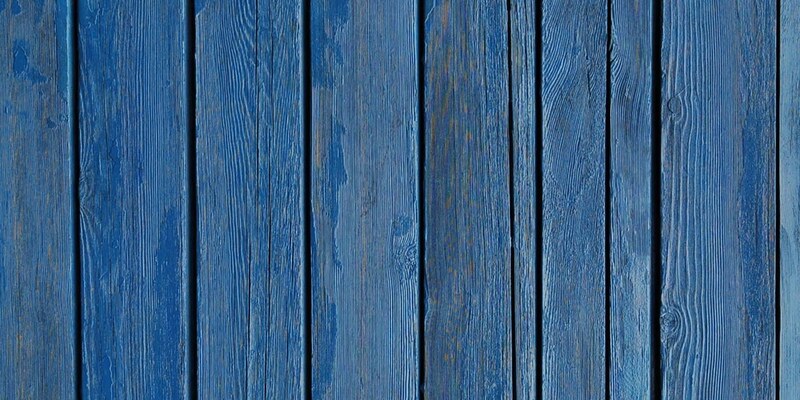 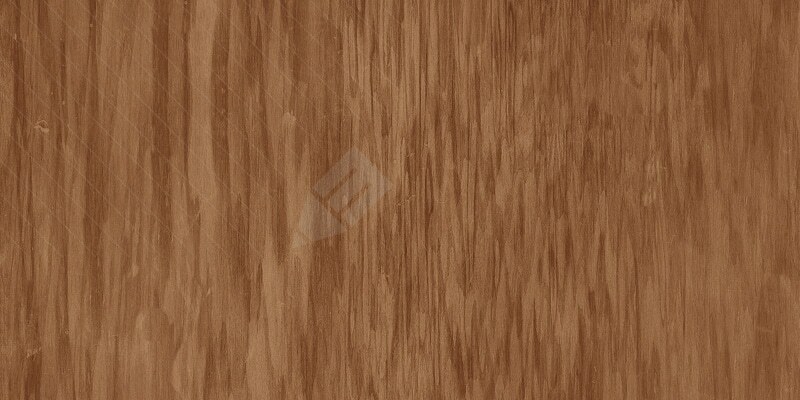 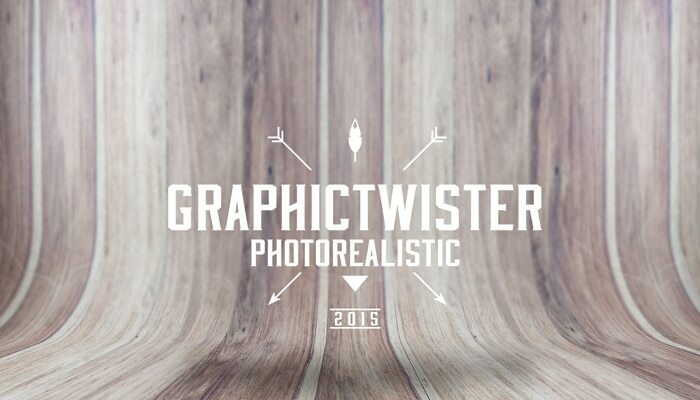 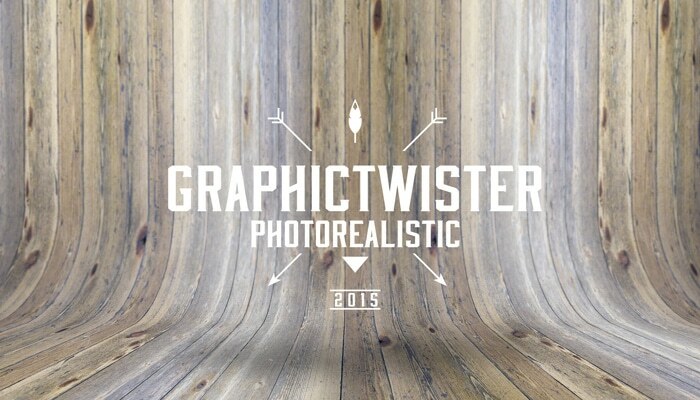 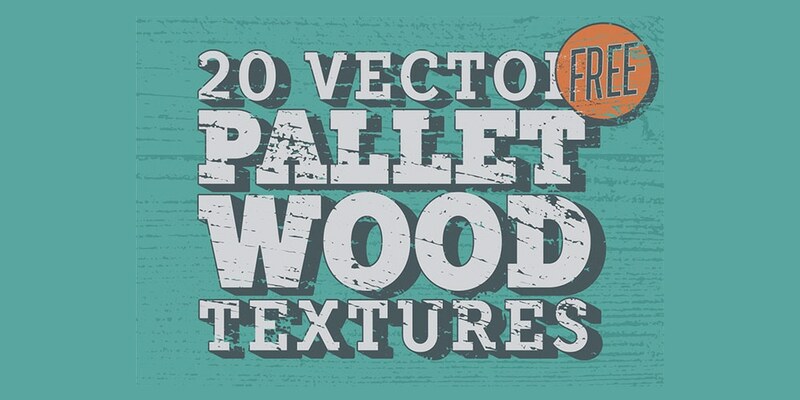 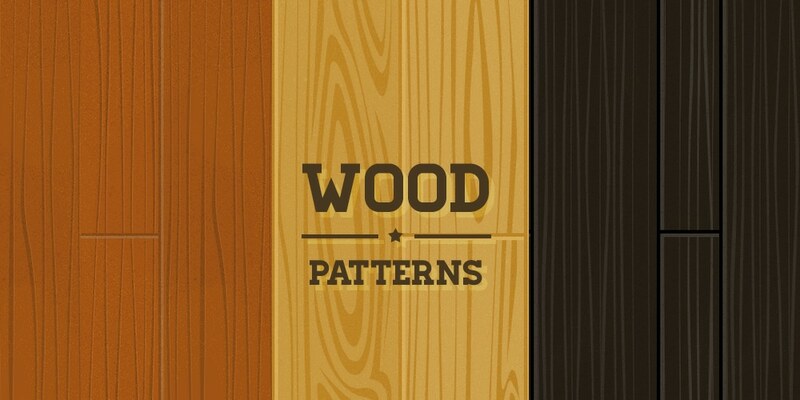 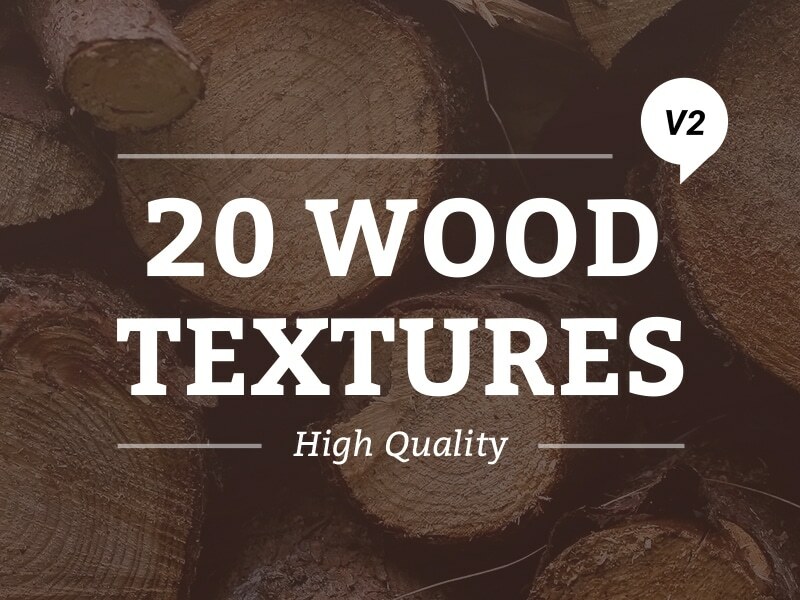 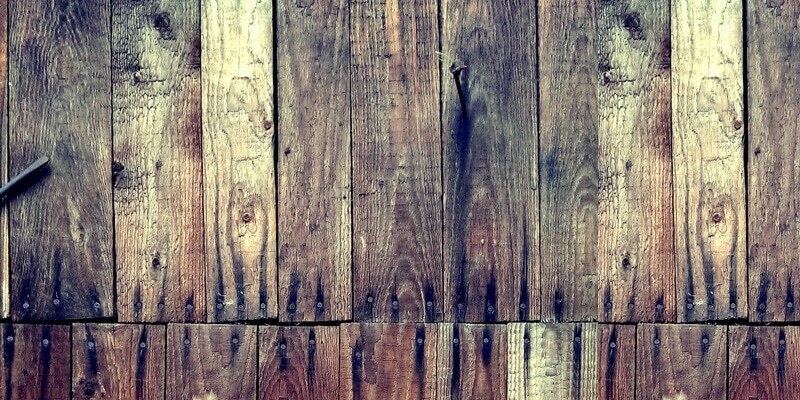 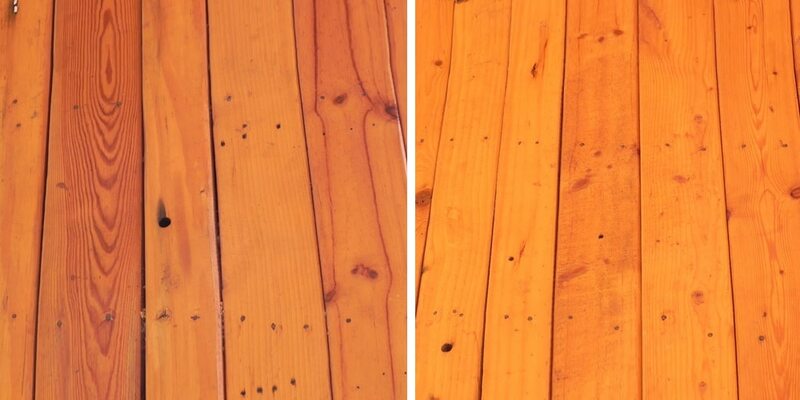 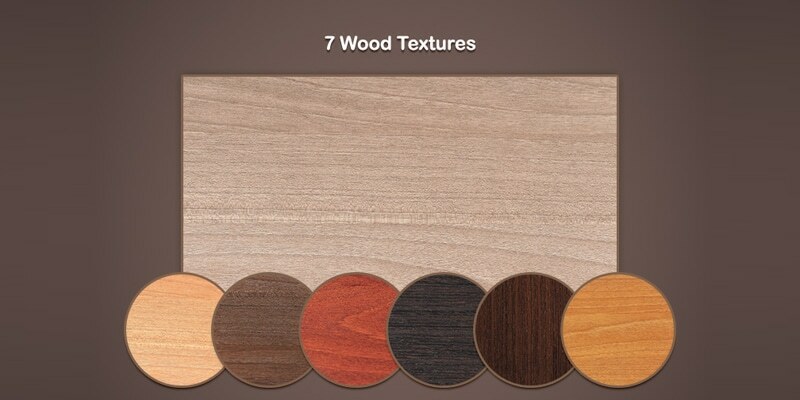 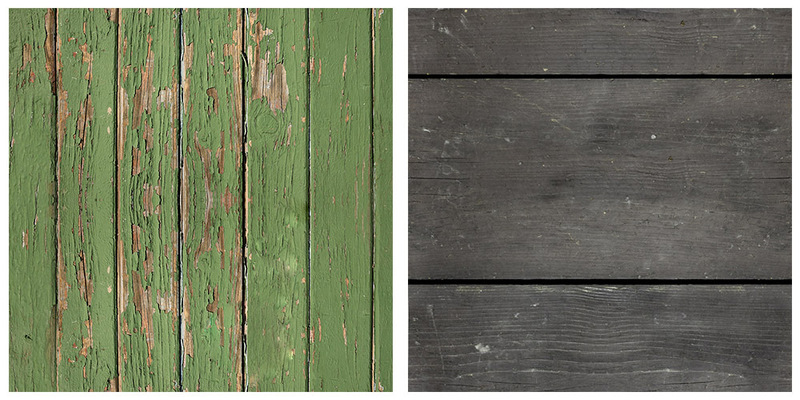 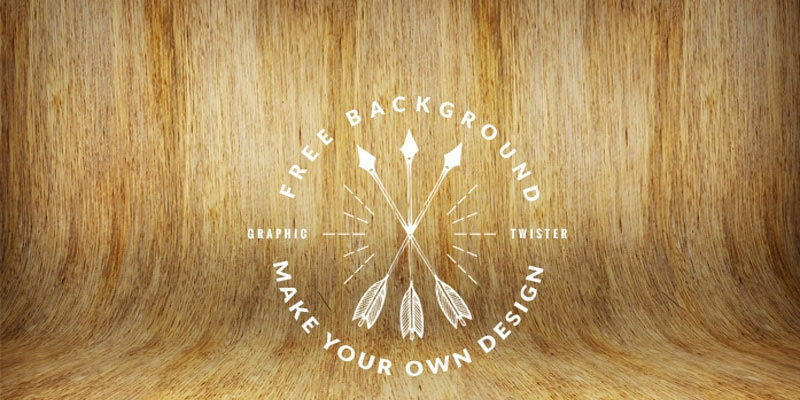 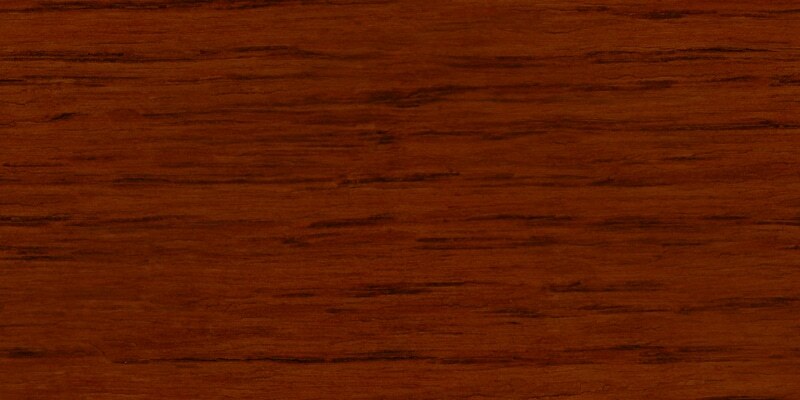 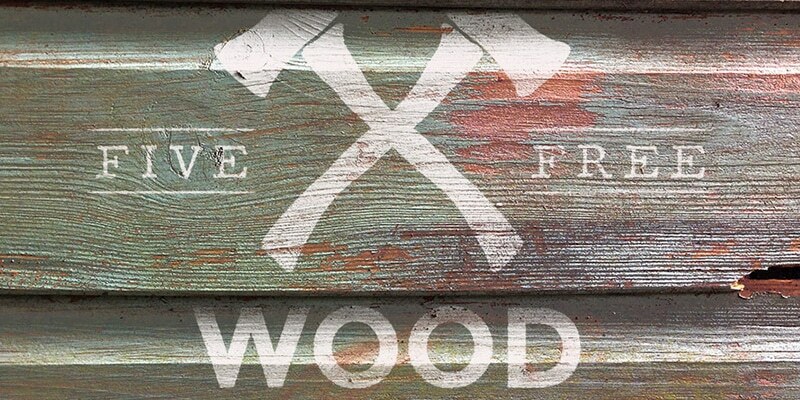 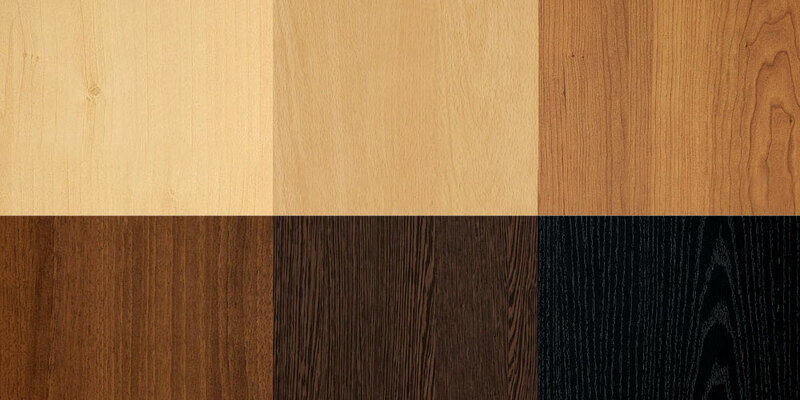 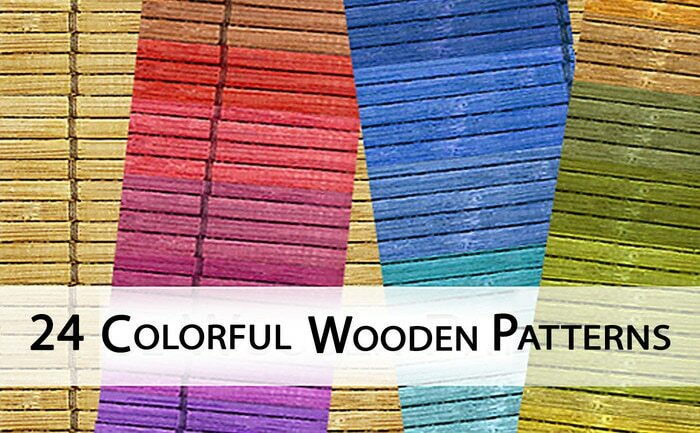 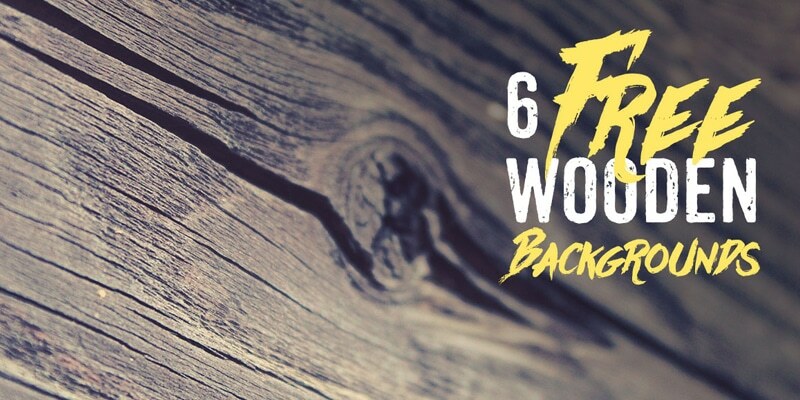 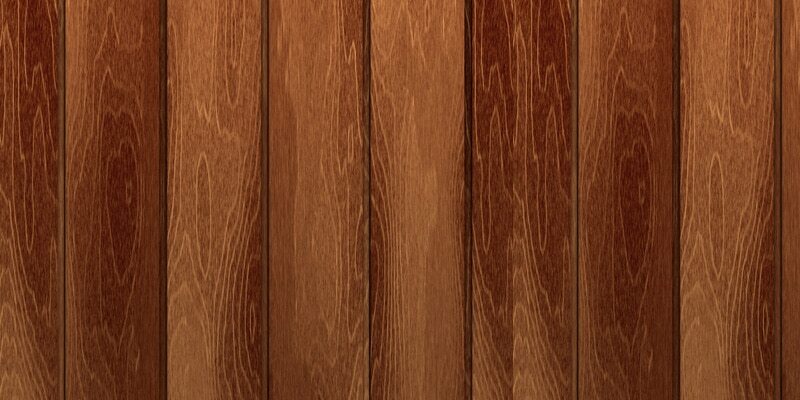 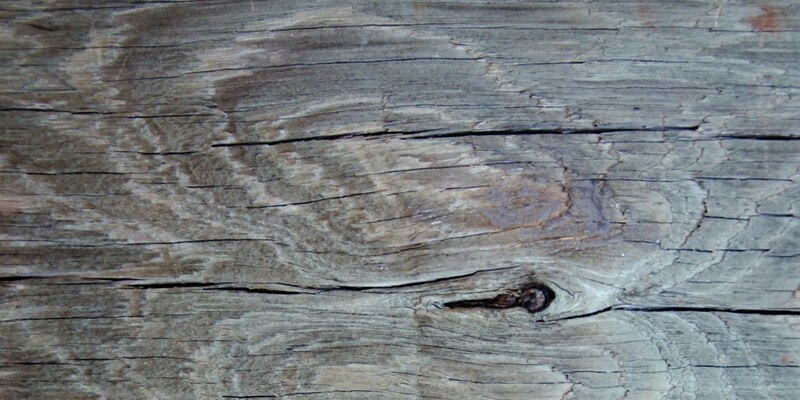 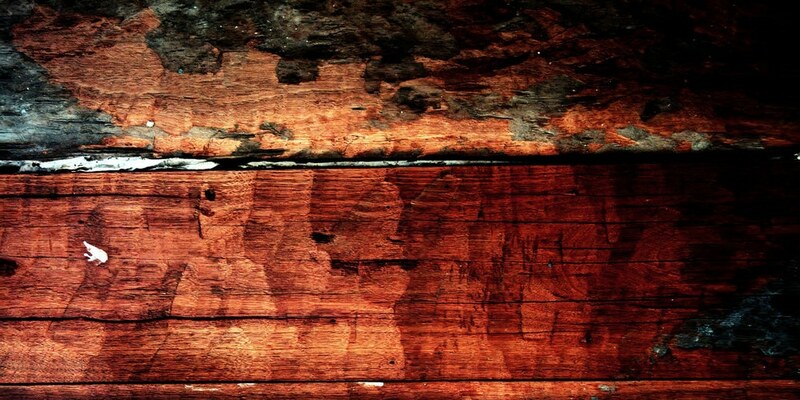 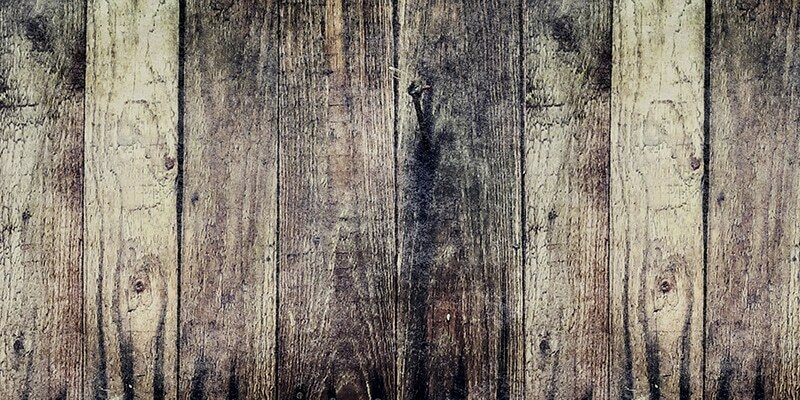 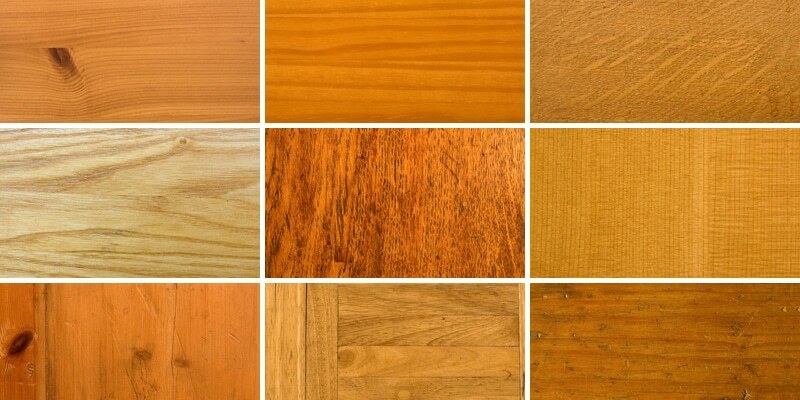 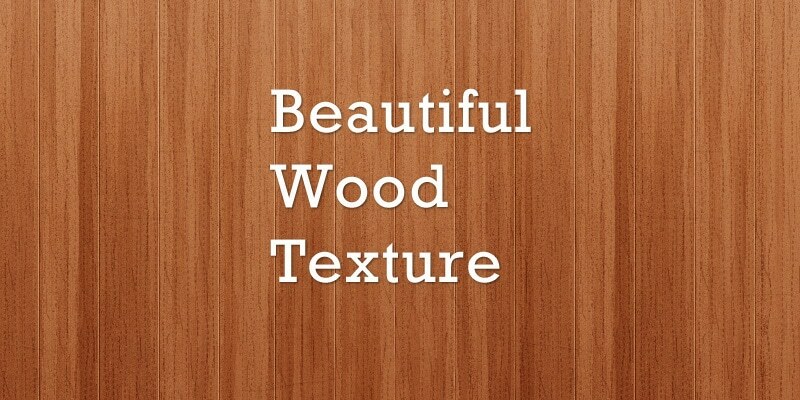 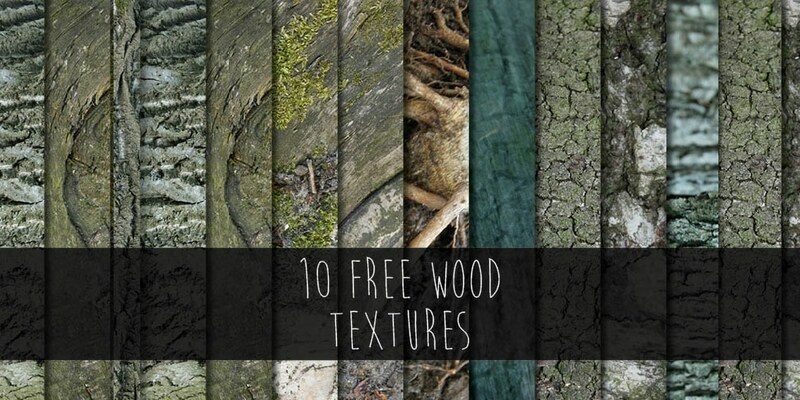 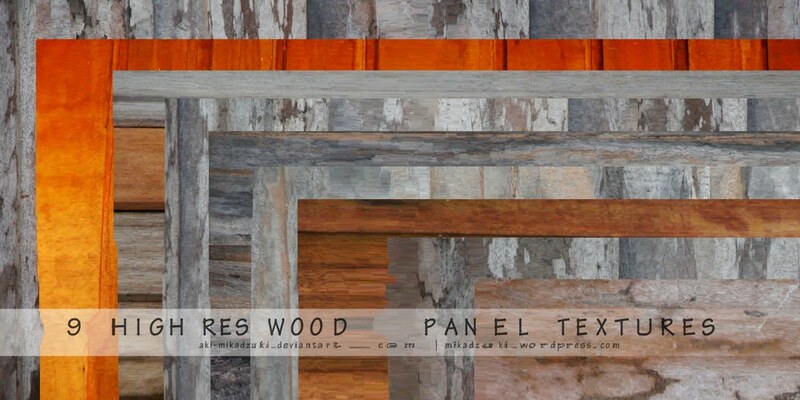 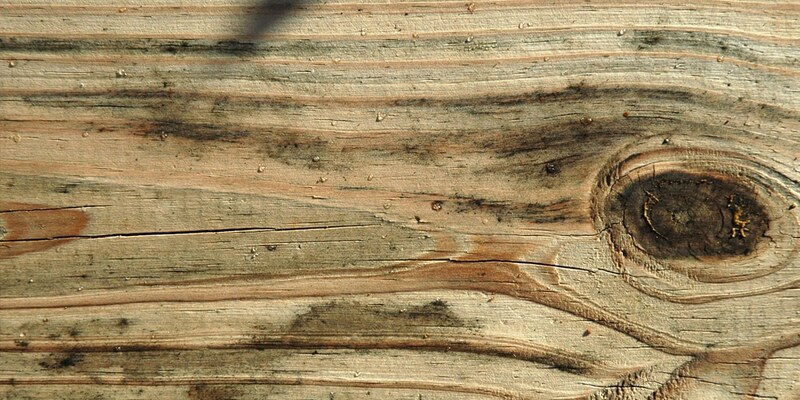 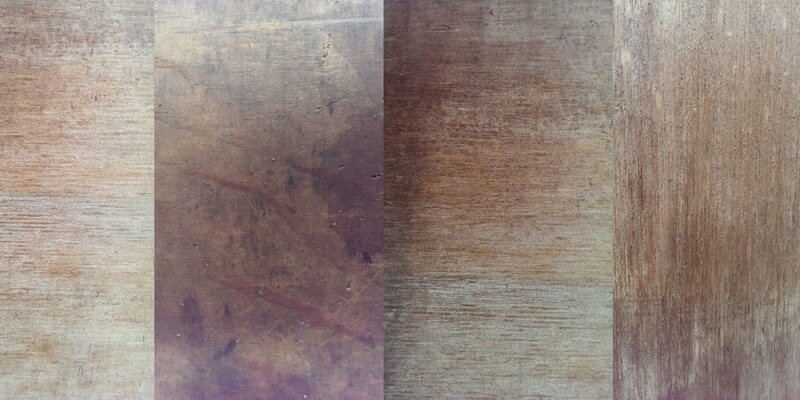 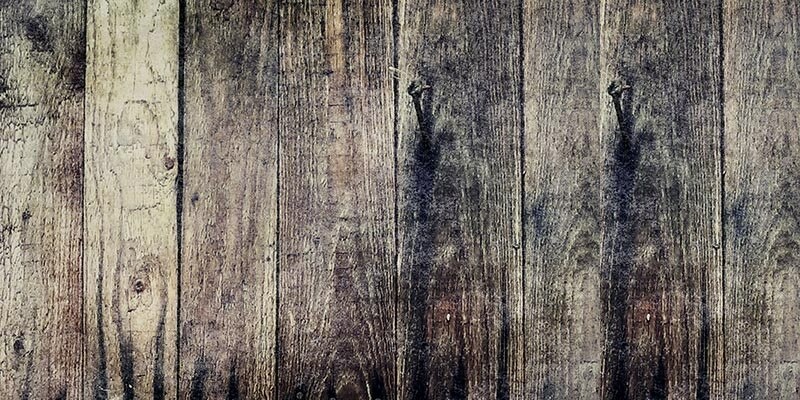 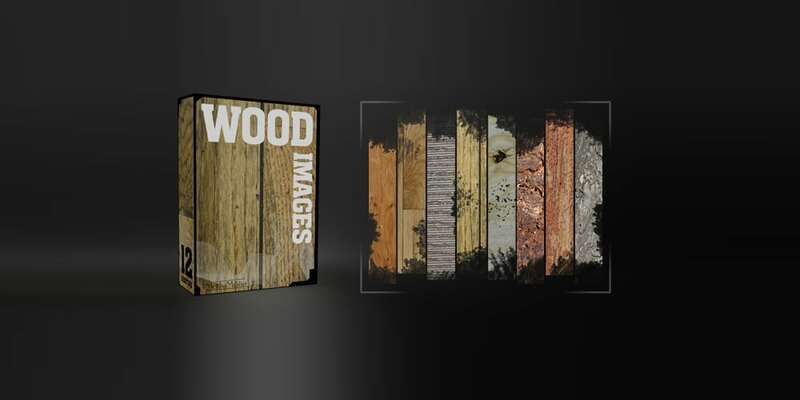 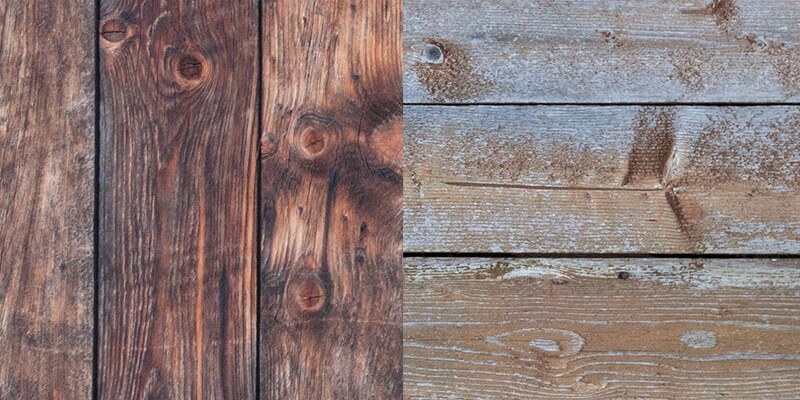 This post is the Good completion of great Wood texture (images, patterns, PSD, Vector). 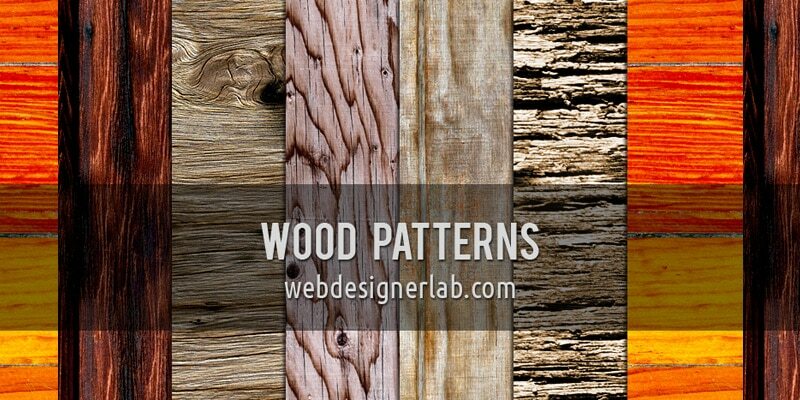 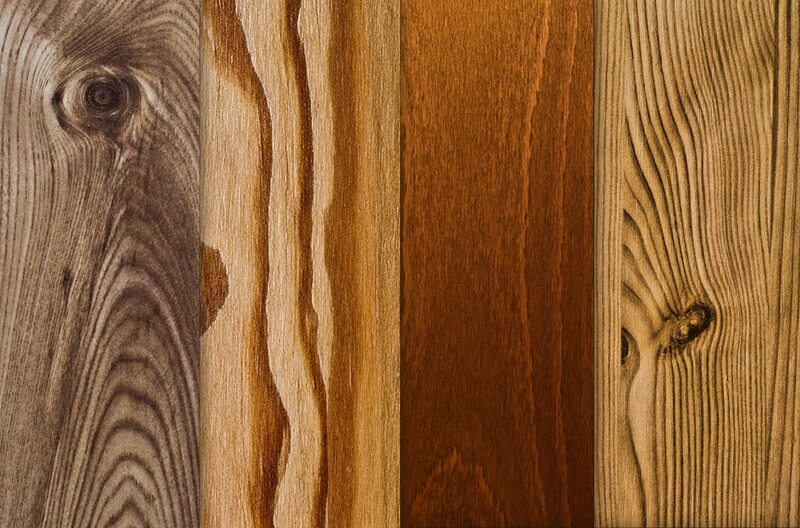 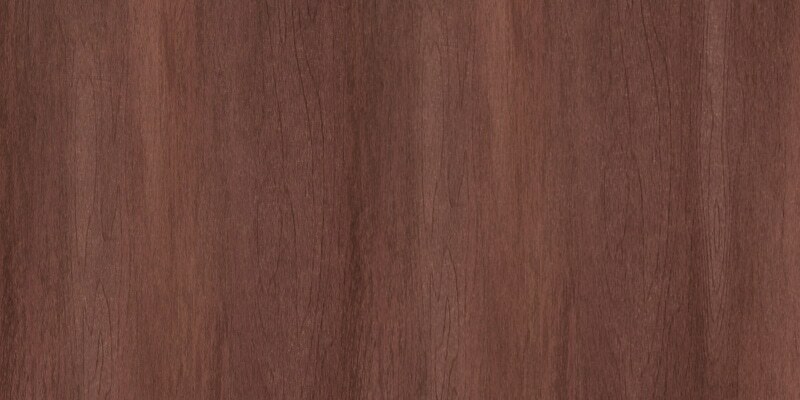 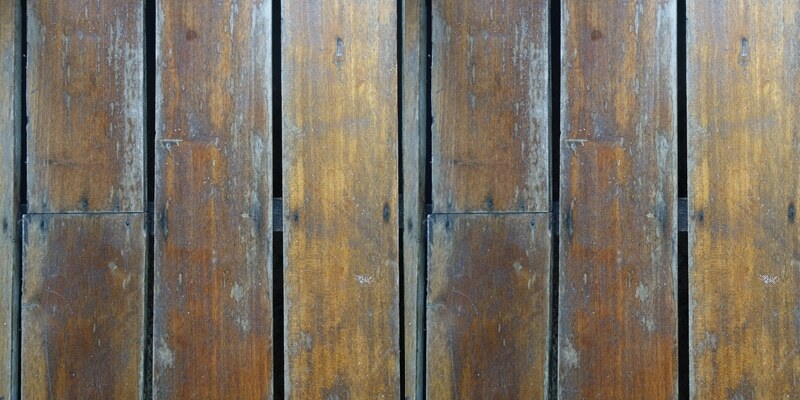 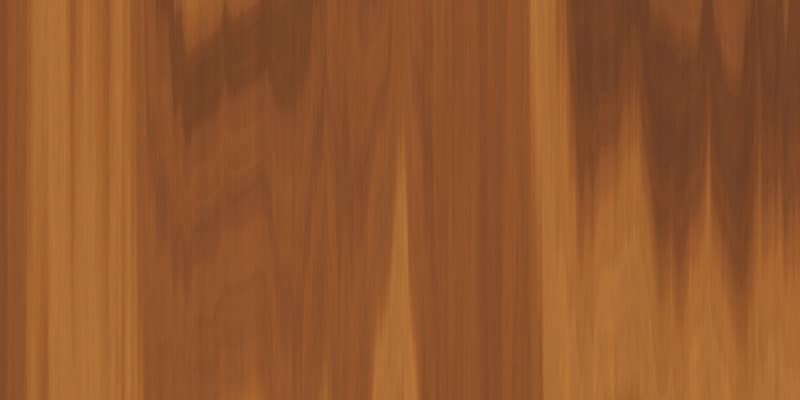 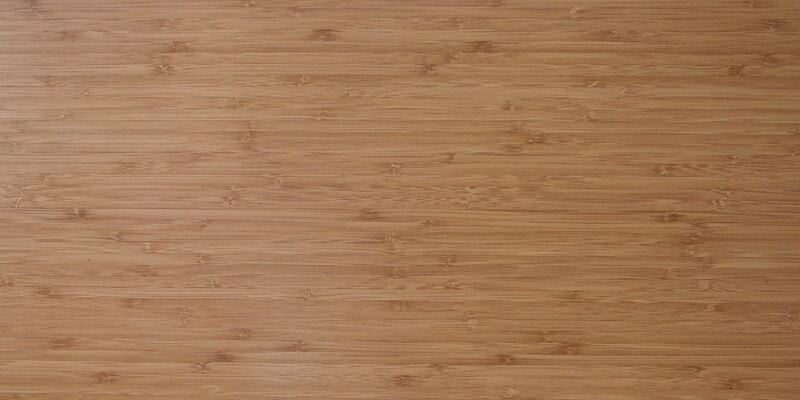 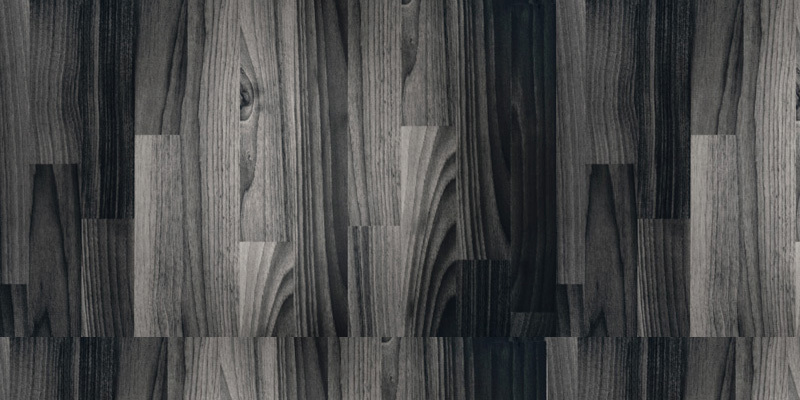 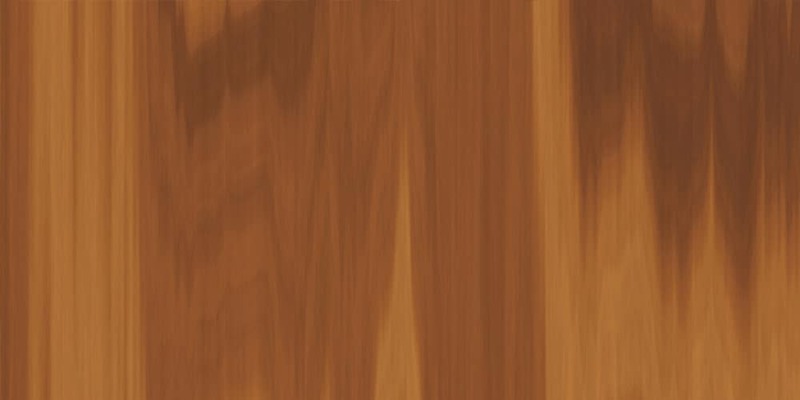 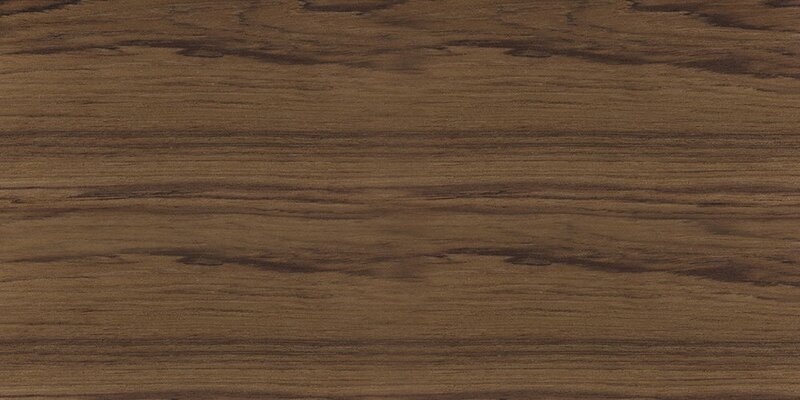 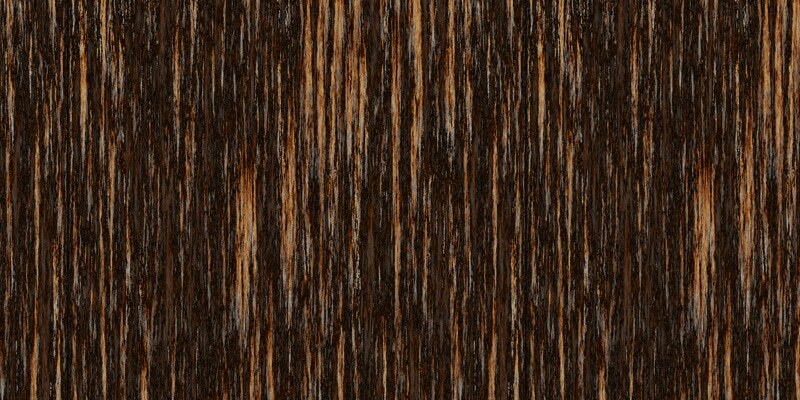 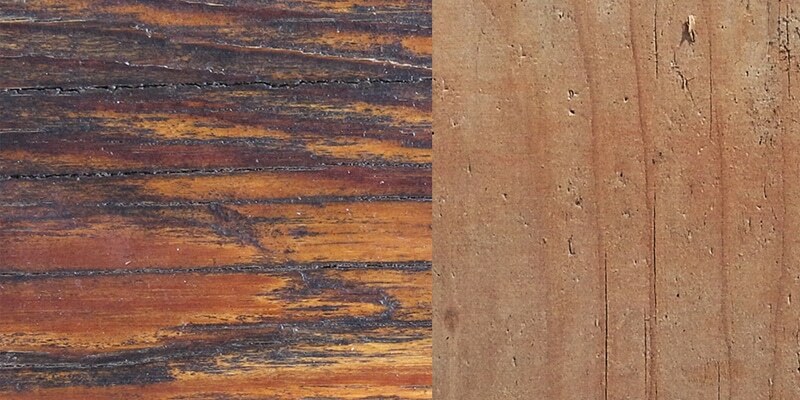 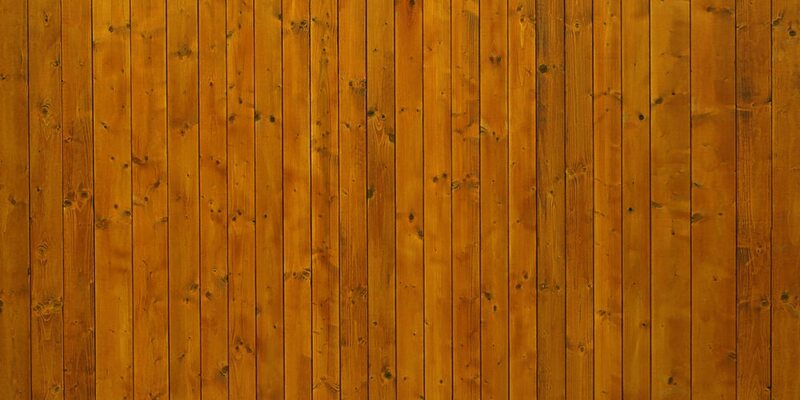 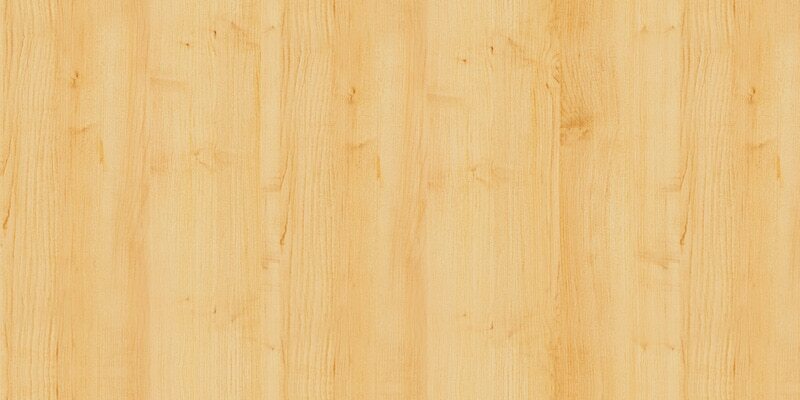 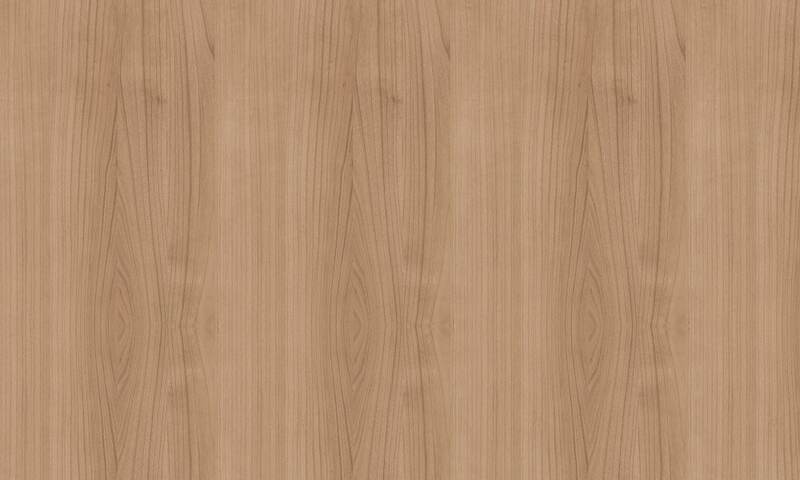 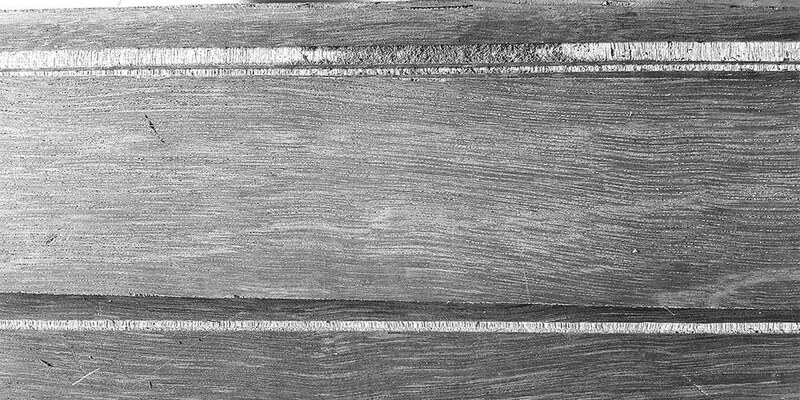 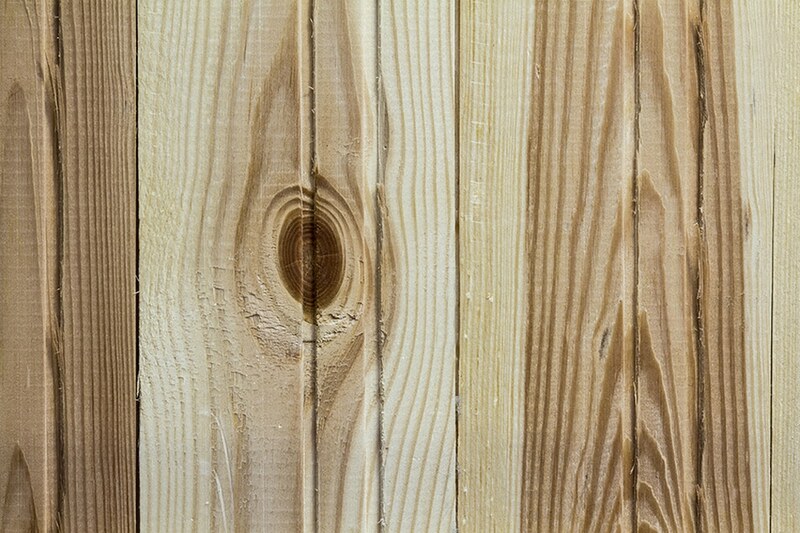 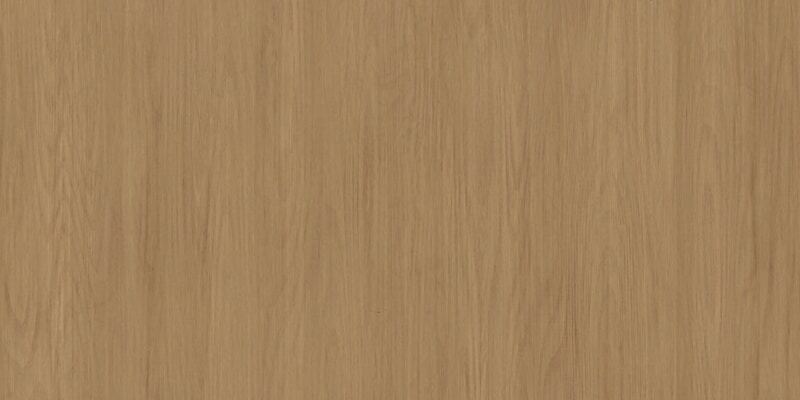 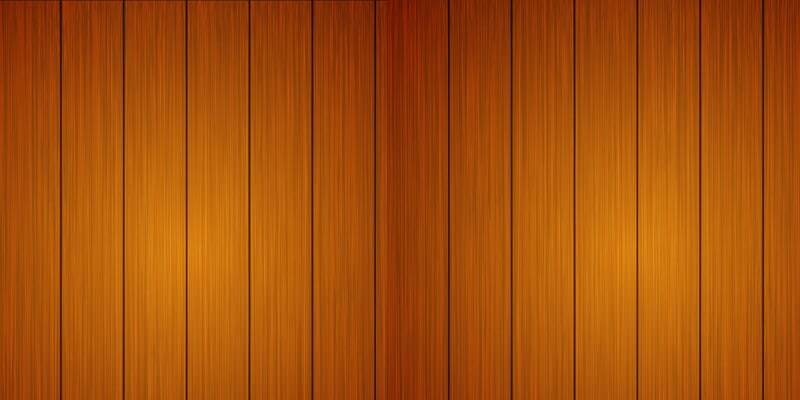 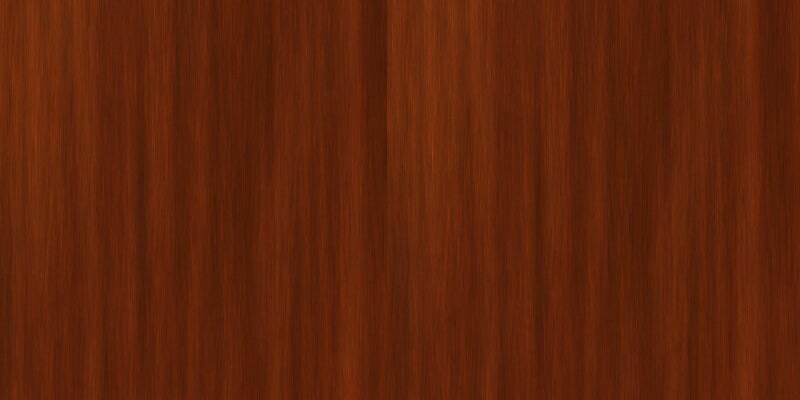 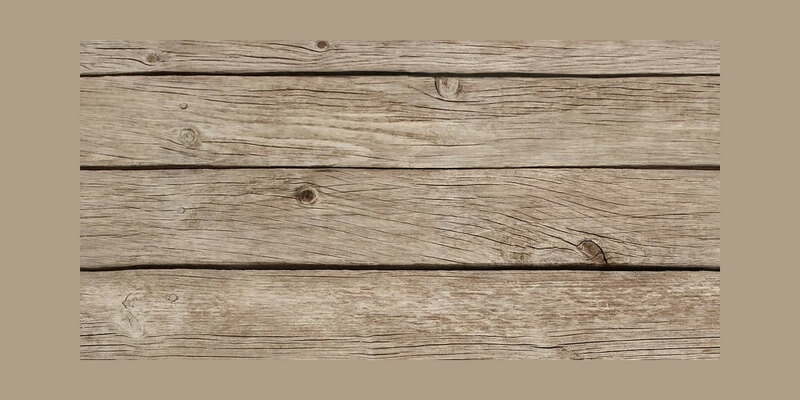 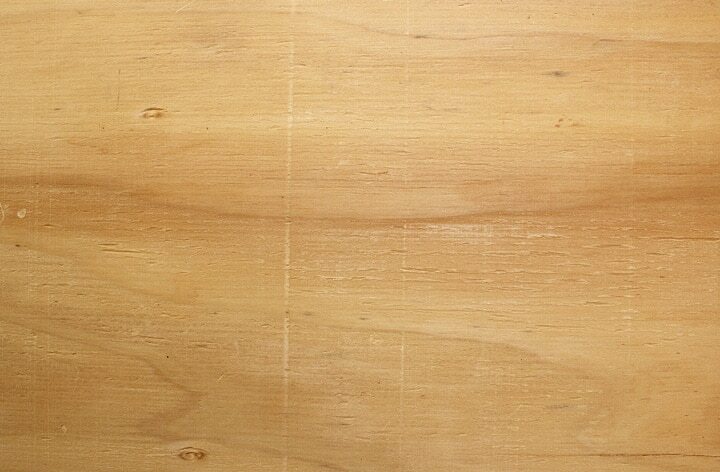 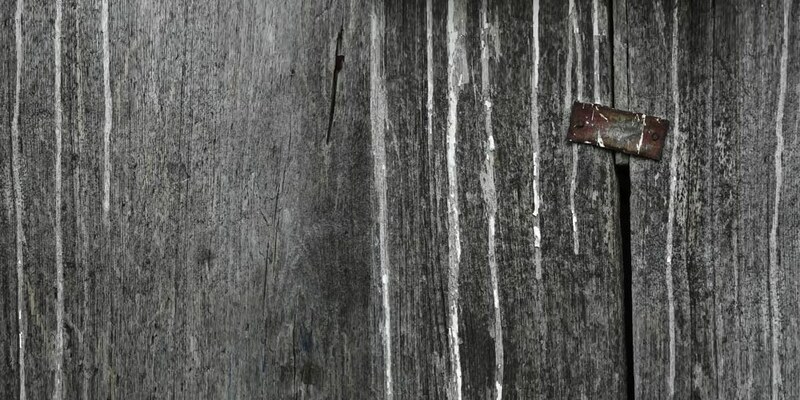 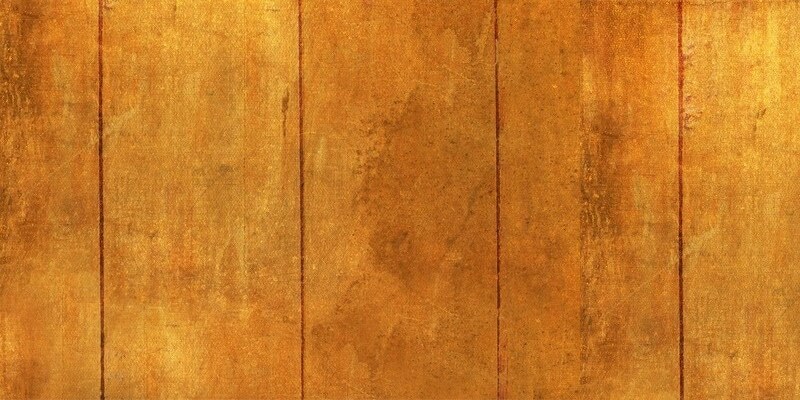 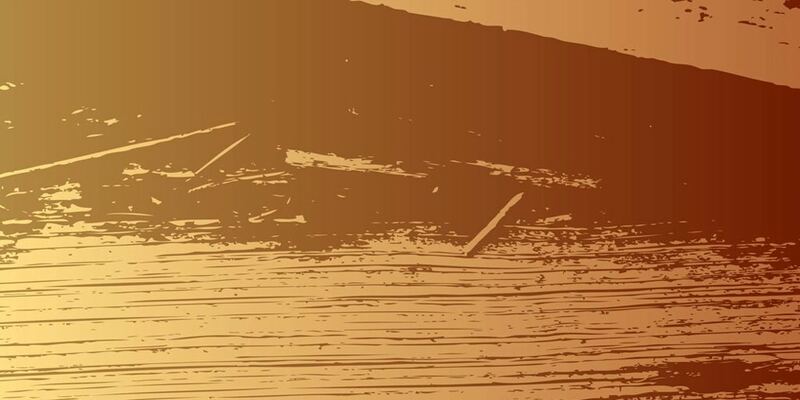 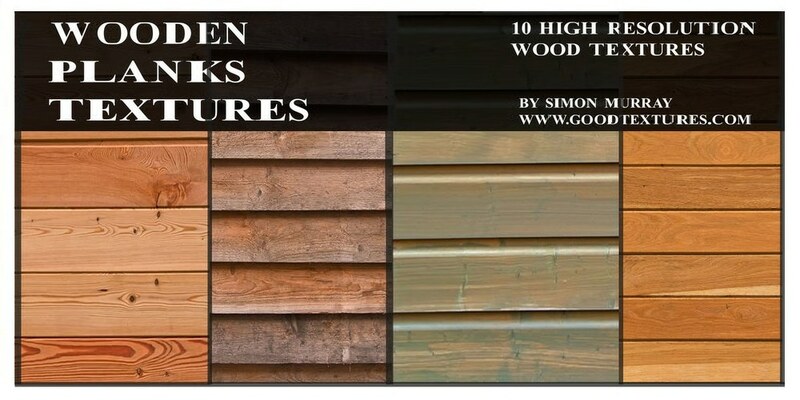 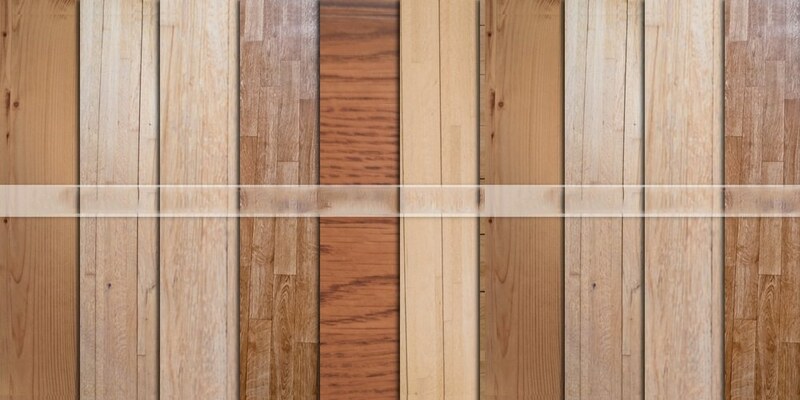 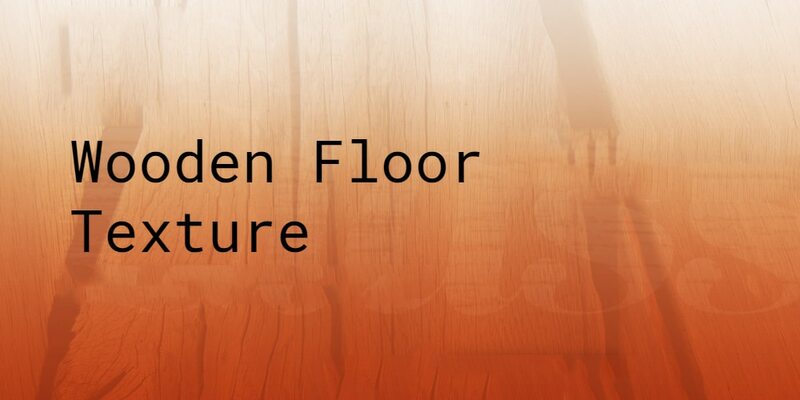 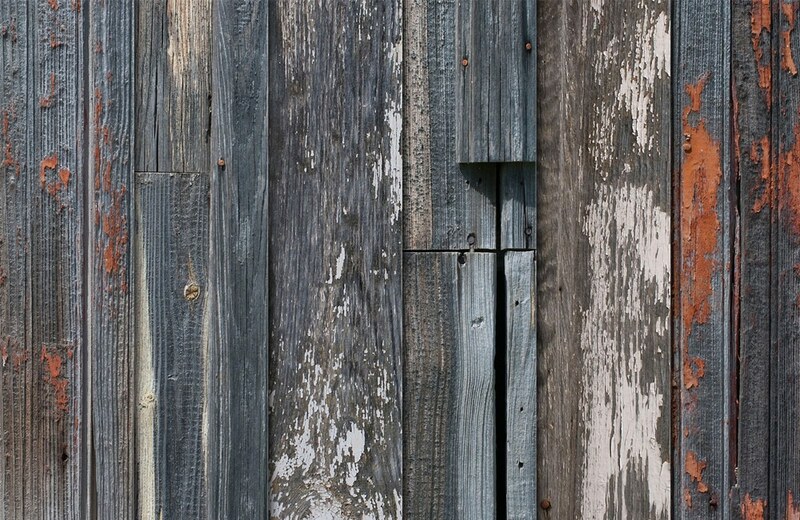 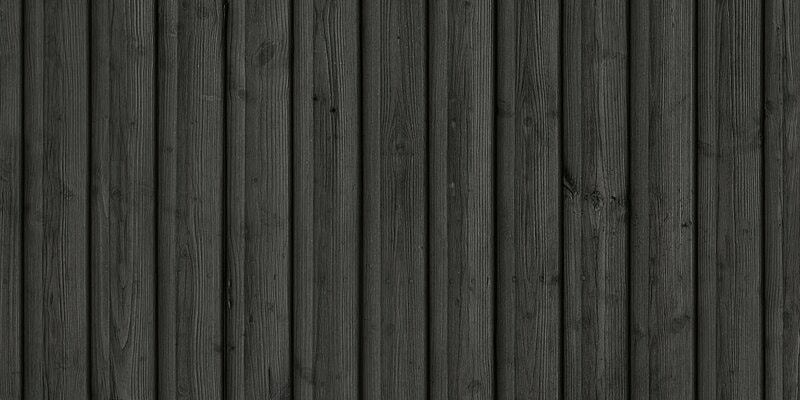 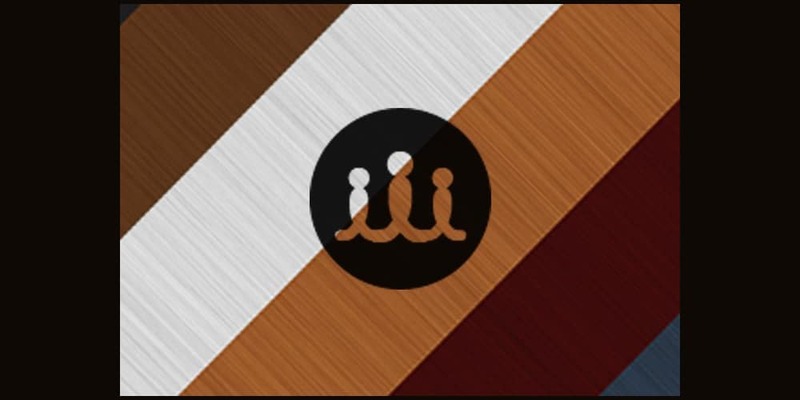 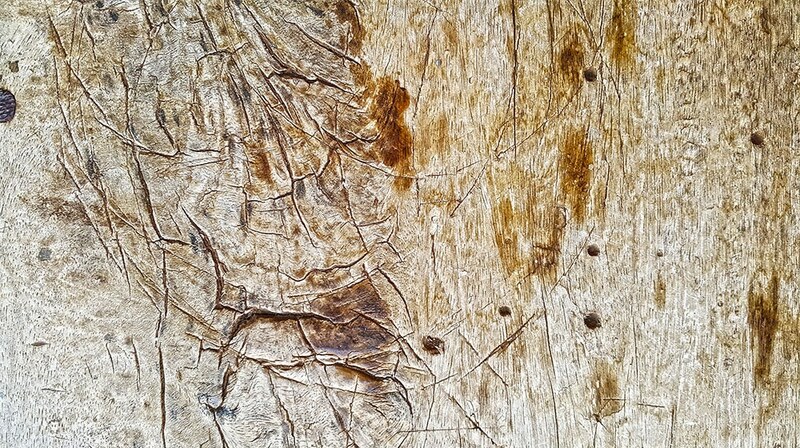 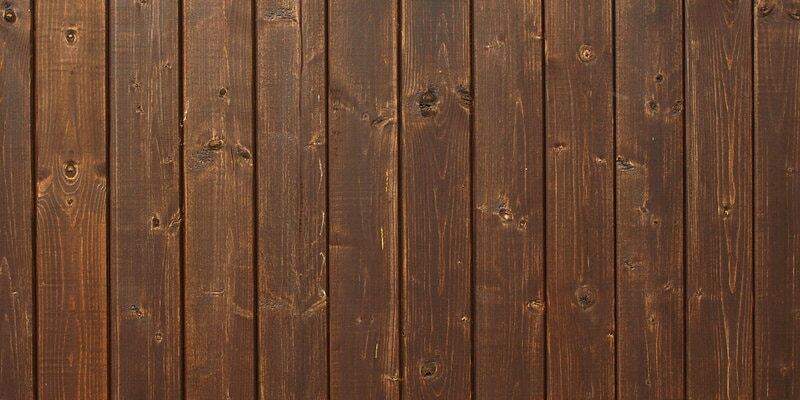 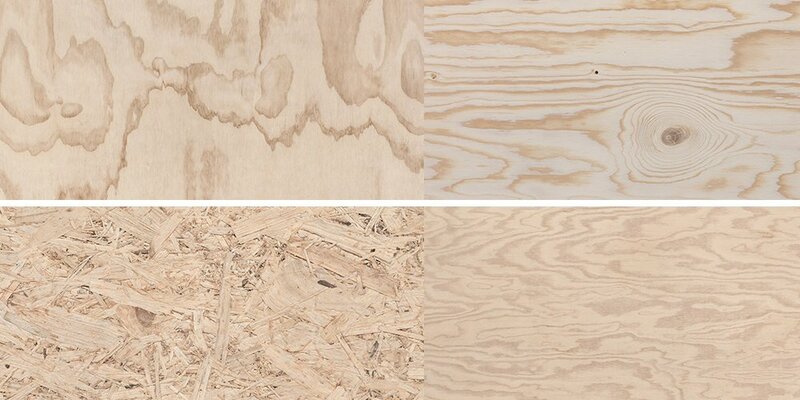 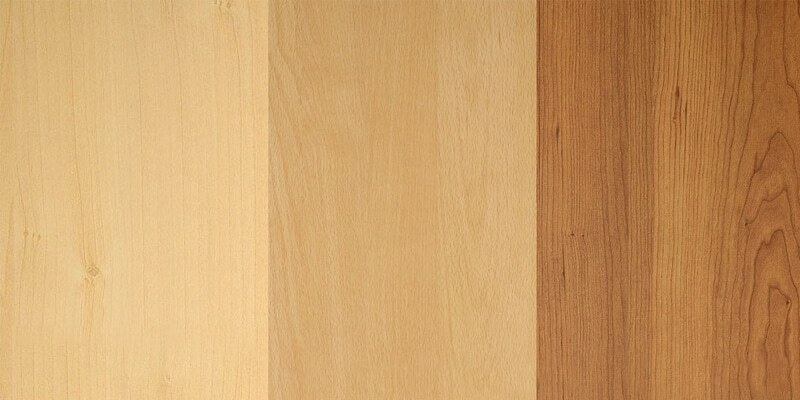 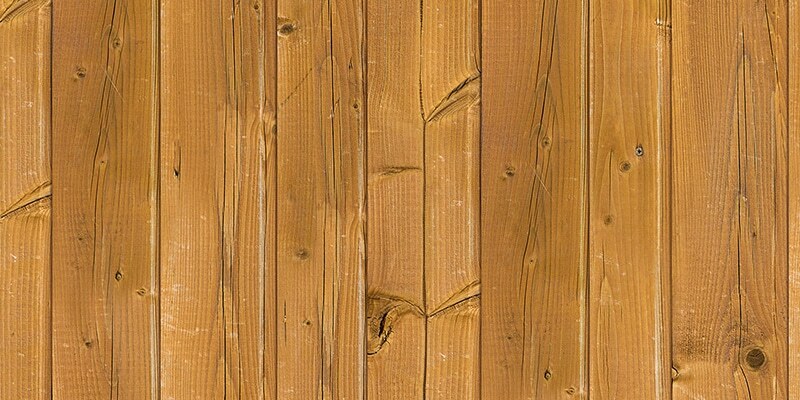 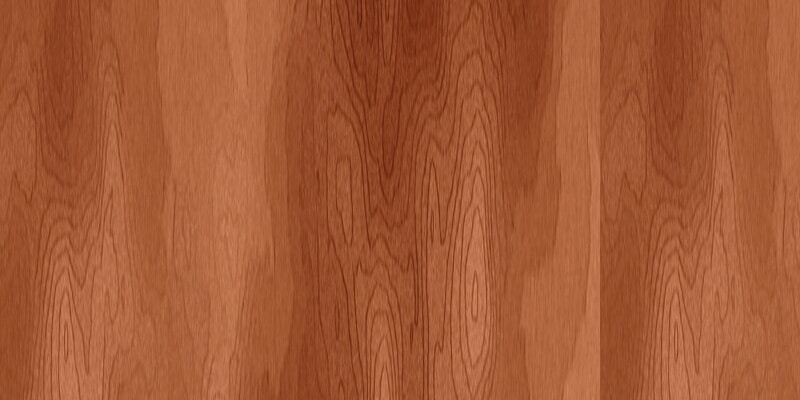 We have seen Wood texture is quite popular and often used by popular designs. 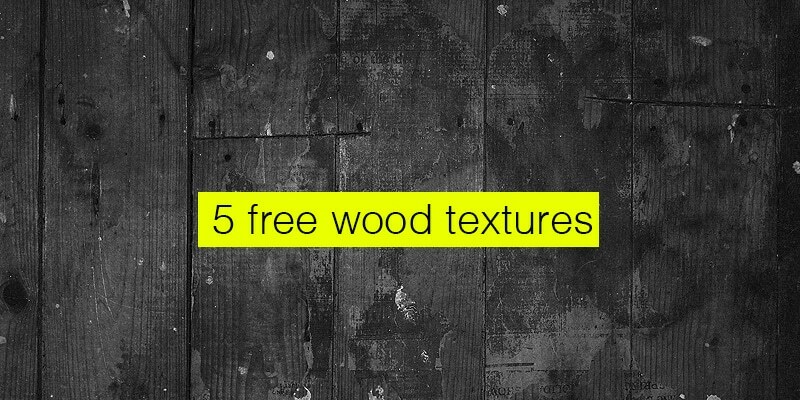 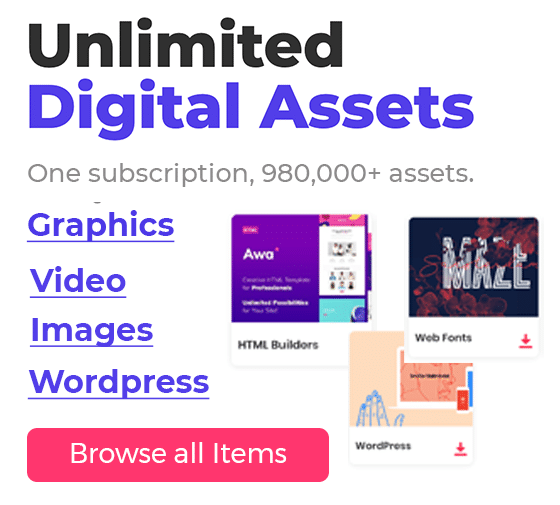 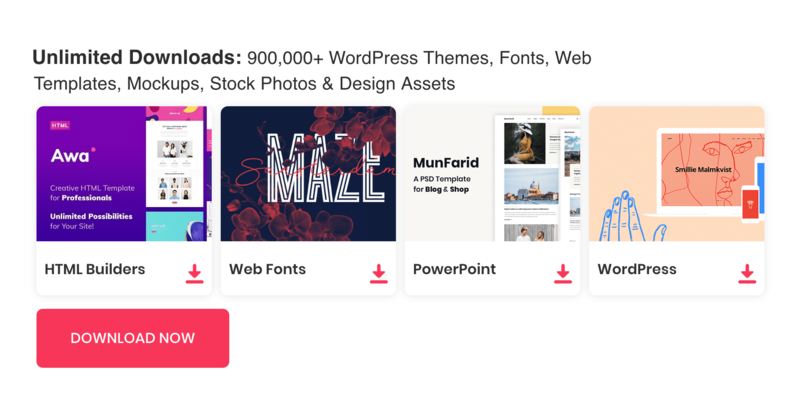 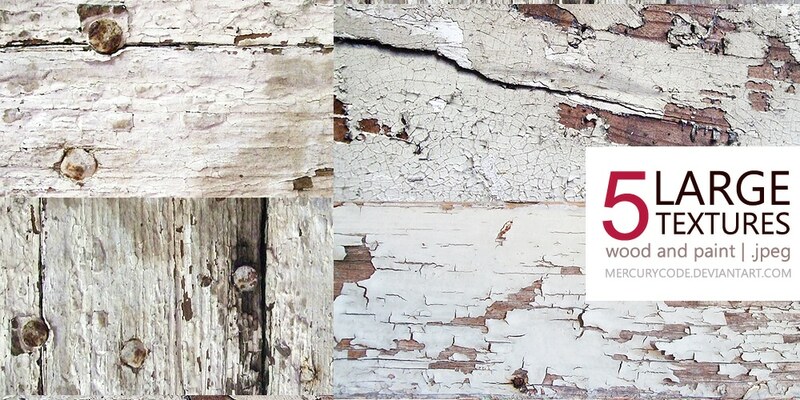 All these textures are new to the internet and free to use in your design projects.